Considers opposites such as joy vs grief; personal vs shared; celebrate vs commiserate; positive vs negative. 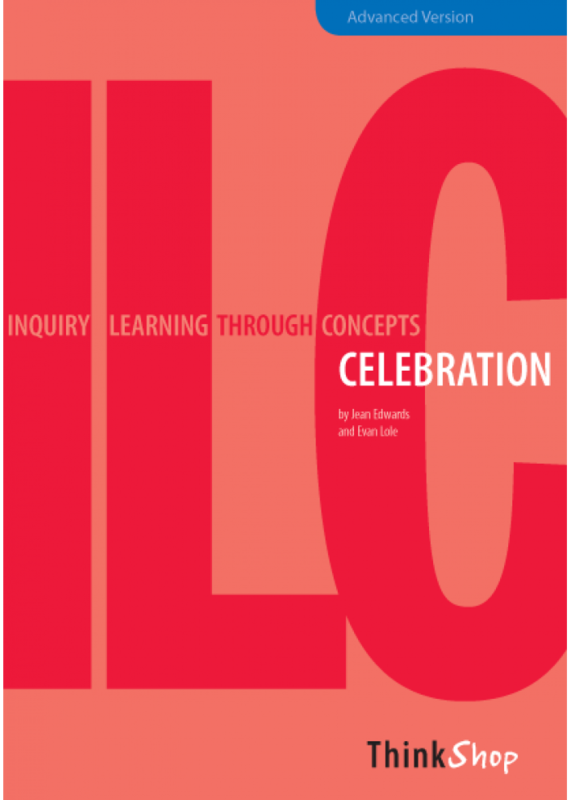 A couple of samples of the Big Ideas: Every culture has specific events that they celebrate; Celebrations involve rituals or traditions; and All celebrations have an opposite - i.e. there is a 'down side' to the situation to someone or something else.The Essential Questions ask "deep thinking" and provocative questions such as, "Why are some celebrations world-wide? 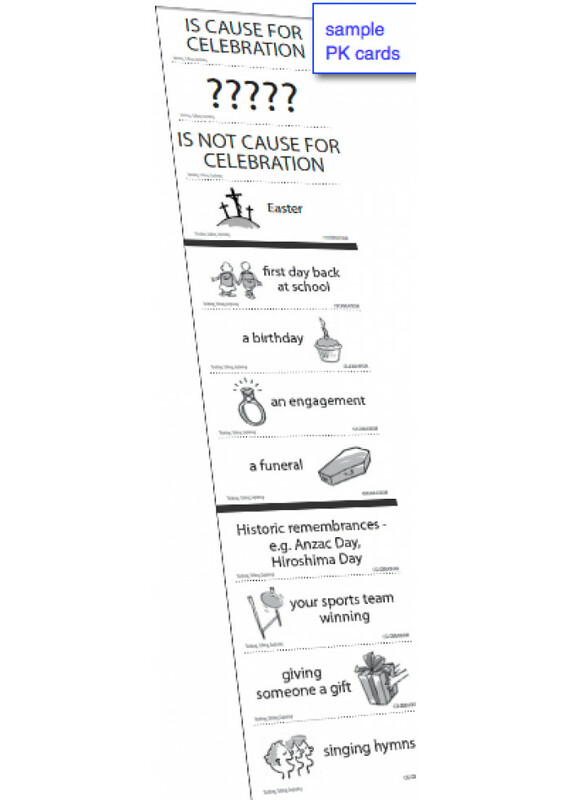 "; "Does the media play a role in 'Celebrations'? If so, How?" 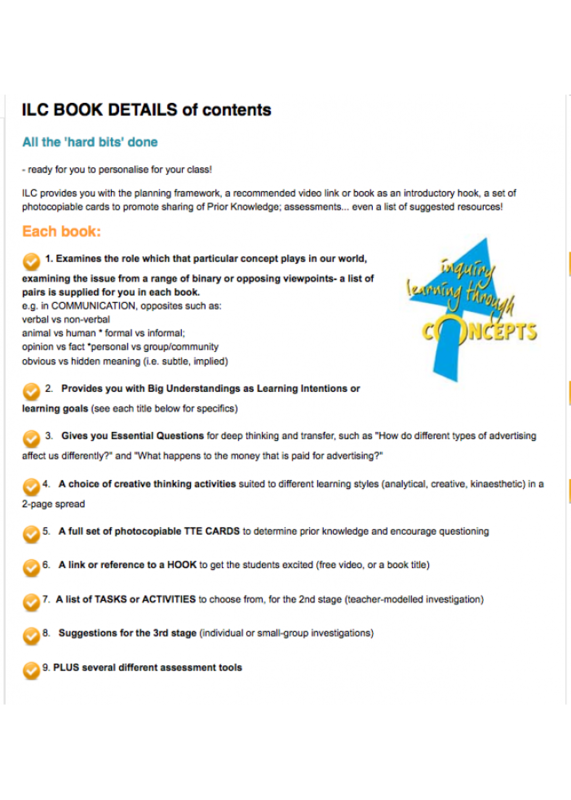 ebook version: CELEBRATIONS advanced version, is another thoroughly-crafted Inquiry Learning through Concepts book.